Broken sprinker head? No water? Equipment problems? Water leaks? We’ll be there when you need us. But don’t wait until something breaks – let us customize a maintenance plan to help you avoid costly repairs. 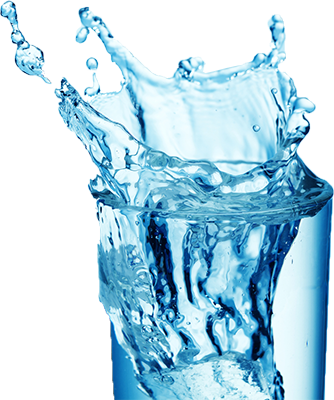 Water Purification and Treatment for your home or business. Tired of watering your lawn by hand? A sprinkler system is a great investment to improve your home or business. It’s also an easy, cost-effective way to beautify space, have greener grass, develop healthier plants, and free up your time. From The Well To The Tap We Do It All. 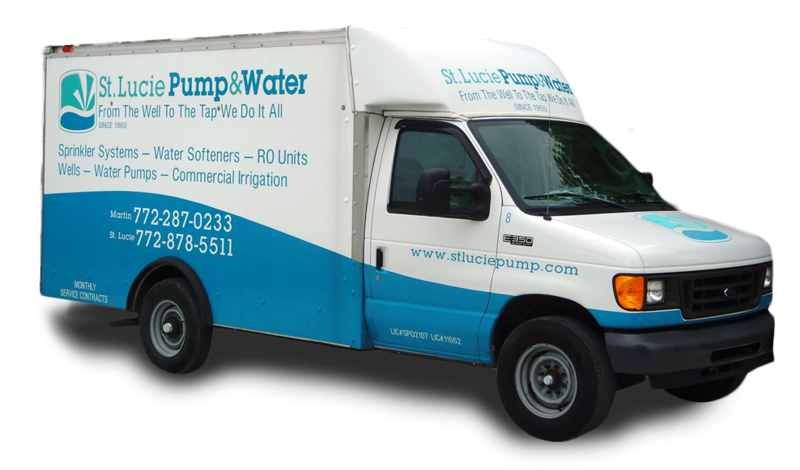 St. Lucie Pump & Water Supply was established with customers in mind and has been providing quality service since 1960. We are a full service company handling all water-related needs and specializing in the continuously changing technology of irrigation systems, control stations, wells, pumps and water quality. Our primary office is located in Stuart; and we are available when you need us. 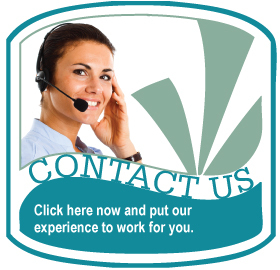 Our employees are highly skilled and qualified and many of them have been with us over 20 years. Additionally, continuing education is part of our standard so that we are employing the latest technologies available. Our services range from design and installation of new systems to maintenance and repairs of current systems. Our periodic maintenance service includes monitoring each irrigation zone and making adjustments and/or repairs as needed, keeping clock controllers properly calibrated and insect free, managing water requirements for each plant to ensure accurate irrigation, monitoring and servicing wells, and maintenance and repairs of water conditioning systems. We are confident in our workmanship and the materials we use; and we commit to providing excellent service and quality. We look forward to the opportunity to service all your water-related needs.